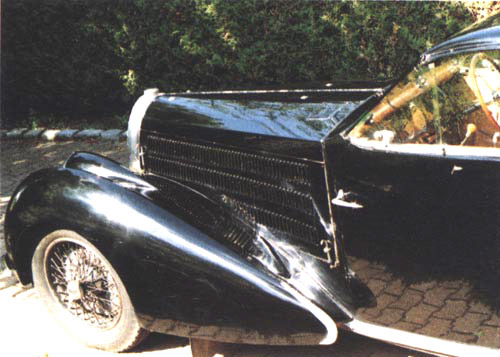 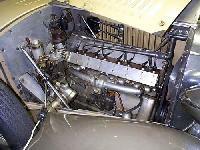 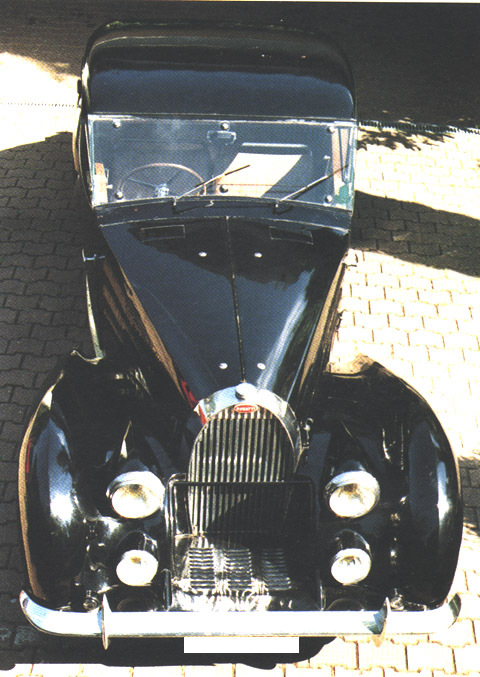 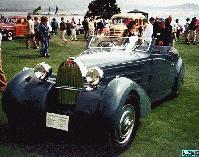 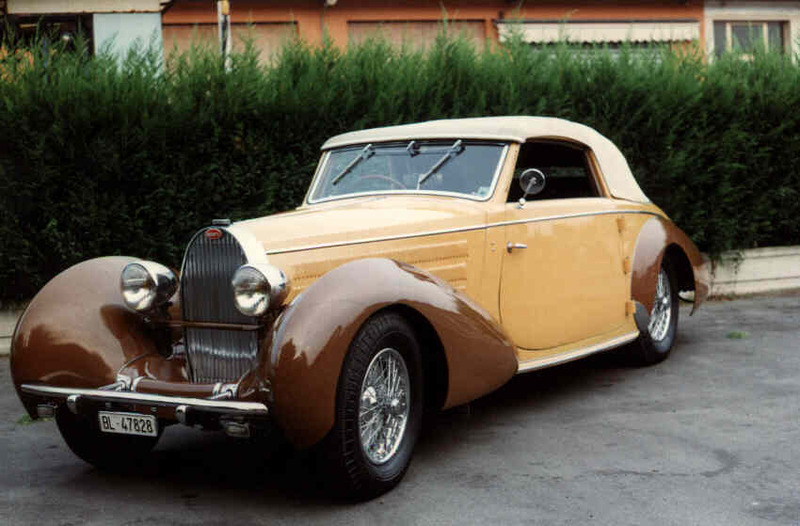 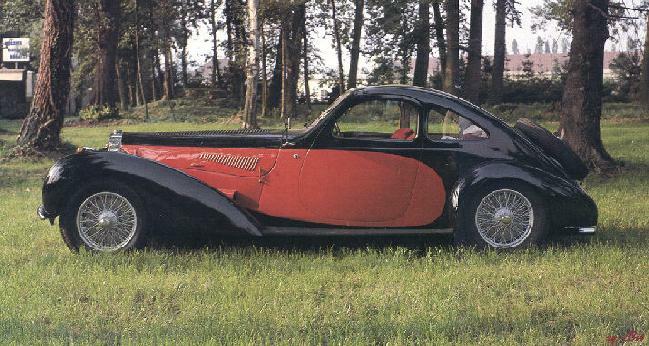 Gangloff of Colmar, very near to Molsheim, did quite some "factory" bodies for Bugatti, and some special designs as well. 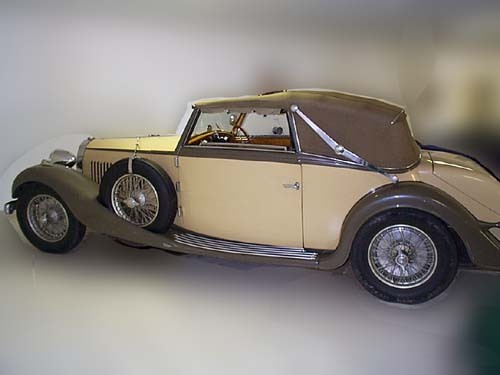 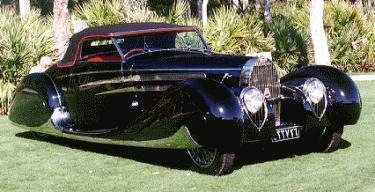 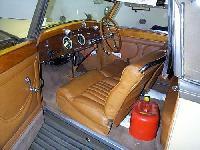 Which of the Gangloff bodies are really Molsheim designs, and which aren't, is often not so clear. 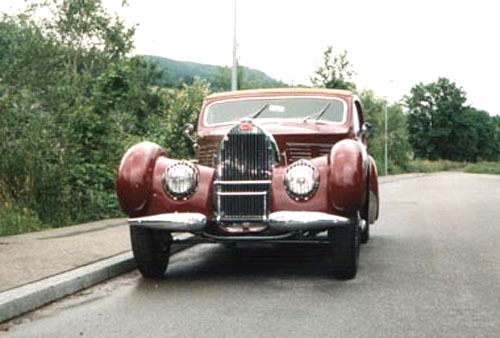 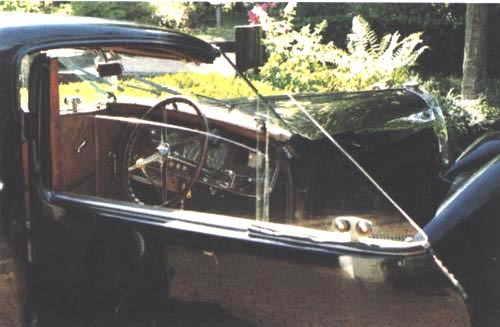 1937 "Vutotal" The Vutotal principle had a floating roof. 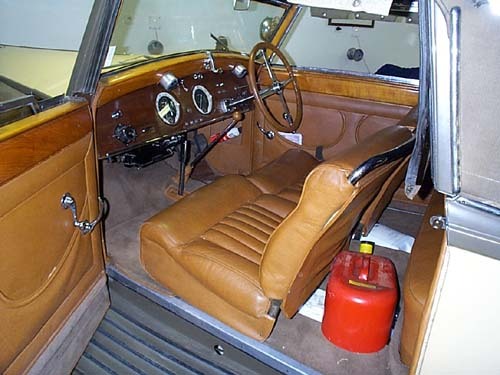 no A-pillars!! 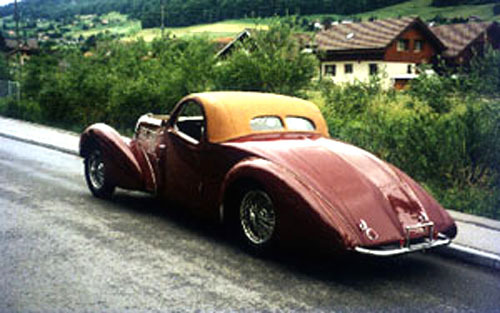 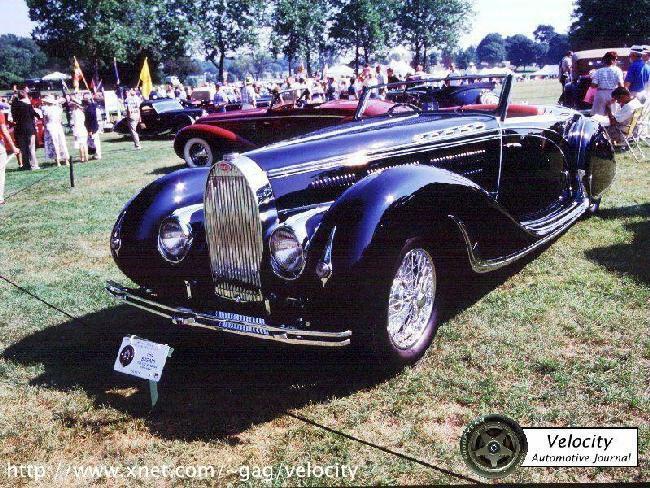 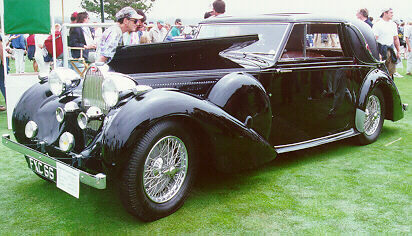 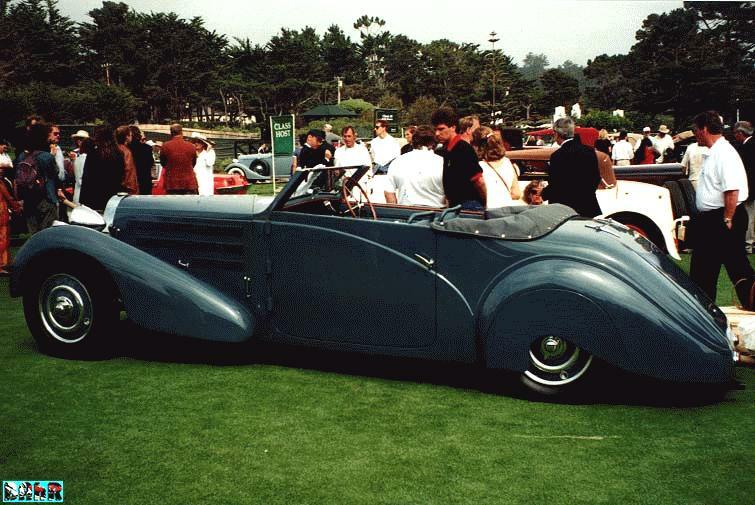 Cabriolet 40kB, info about the right coachbuilder of this car came from Eric Merker of Switzerland, grandson of a one-time owner of the car!